It started as a bit of a laugh that turned into a personal endeavor. 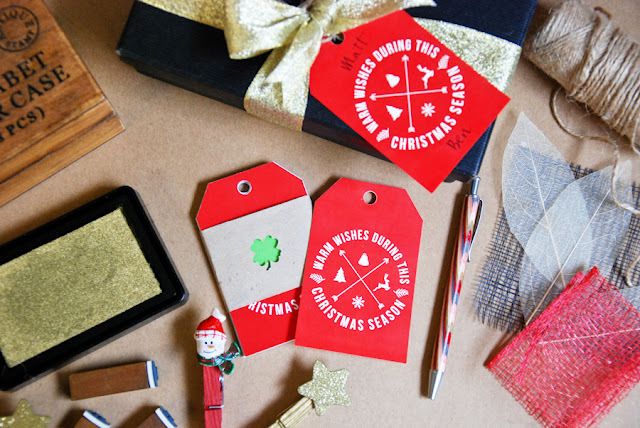 I designed and eventually sold these contemporary and hipster-themed Christmas gift tags at local markets in Dublin and through my Etsy shop. The idea was to provide gift-givers an alternative to the usual cartoony Santas and other kitschy holiday themes. Each design came in a variety of color combinations with an option to personalize. They were produced by a Dublin-based printer.